Jake Peterson's Blog » The Epson SC-P400 has Arrived! The Epson SC-P400 has Arrived! I’m quite excited about this new printer that just showed up in my office! 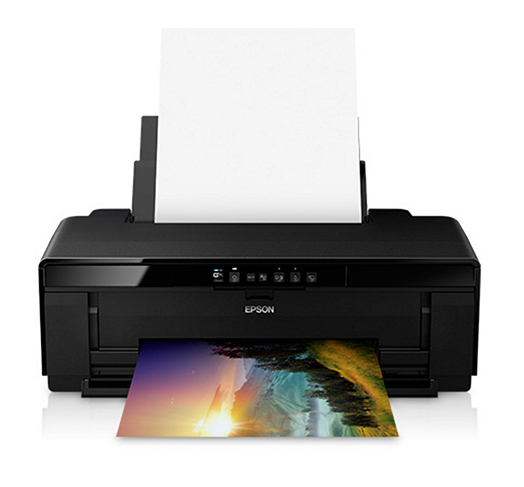 The Epson SC-P400 was just released this past month and I can’t wait to start printing. The P400 has some great new features including orange and red ink cartridges, dedicated matte and photo black channels and a high gloss optimizer which I’m looking forward to testing. It’s small, high quality and is going to be great to work with. Safe to say what I’ll be doing this weekend.